Welcome to willdesign.co.nz Your local wall decal specialist!!! Wall decals are a great way of transforming your room and the best part is they are removable and will not make any damage to your wall. * Our decals are removable, but not reusable or reposition-able. 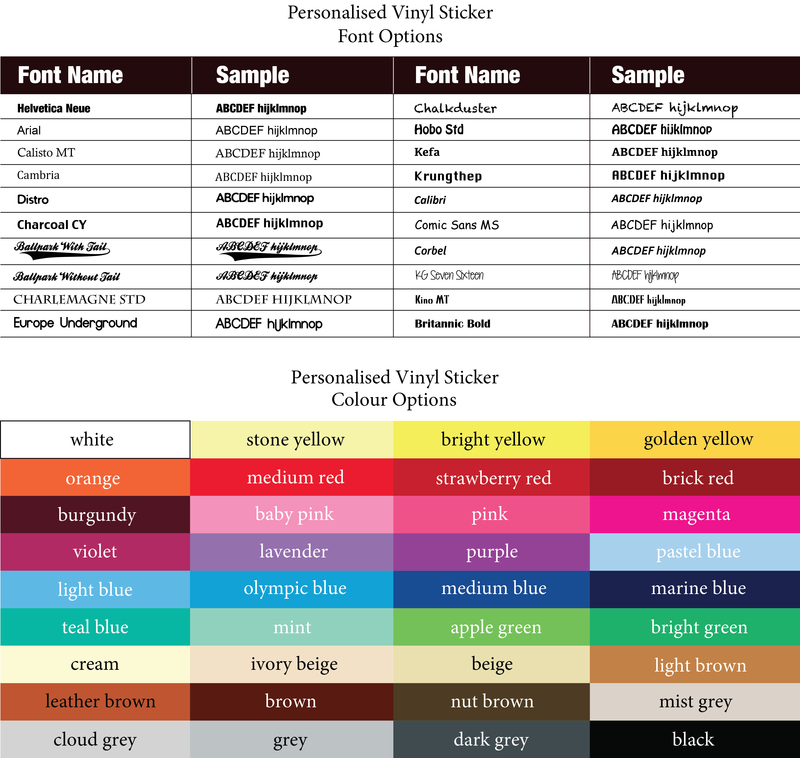 All our decals are MACHINE CUT from HIGH QUALITY, self-adhesive ORCAL & 3M vinyl.